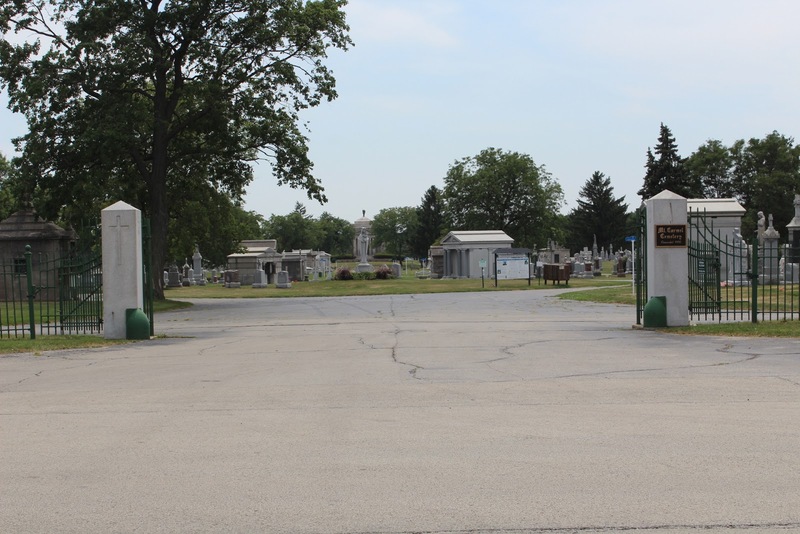 Mount Carmel is a large cemetery located near Chicago in Hillside, Illinois. It is predominately a Catholic-Italian cemetery and many Roman Catholic cardinals and priests are buried here. This cemetery also is the final resting place for several famous gangsters, including Al Capone. But by far Mount Carmel’s most famous grave belongs to the “Italian Bride.” A beautiful female statue holding a bouquet of flowers in her arms marks this gravesite near the Harrison Street entrance. 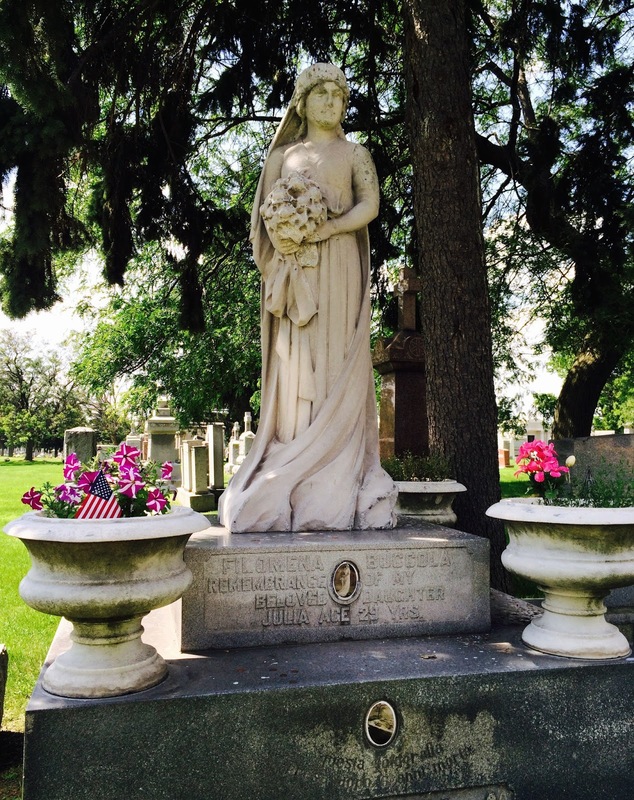 Julia Buccola Peta died in 1921 in Schaumburg at the age of 29 from complications during childbirth. Julia had a high fever, and her baby was stillborn. She initially was interred in a modest grave at Mount Carmel. She was buried in her wedding gown—this is a traditional Sicilian custom when a mother dies during childbirth. It honors those who give up their lives for a child. When these dreams continued this distraught mother approached her priest, the local police and the cemetery officials to have her daughter exhumed. It took six years, but permission was finally given to Philomena. In 1927, the grave of Julia was dug up, and the casket was lifted out. When the lid was opened, to everyone’s surprise, Julia appeared as she had in life. Her body had not decayed. The infant body that lay next to her however had decomposed. 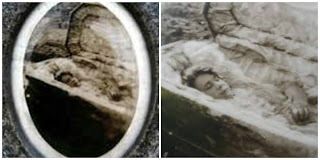 This photo was taken of the body after being exhumed--with close up. Julia’s family and friends declared that her uncorrupted body meant that she was a saint. 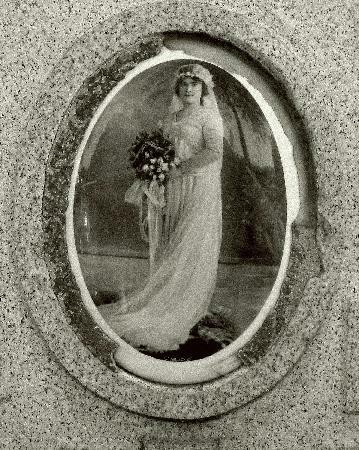 Her body was reburied but now a grand monument—a statue fashioned after a photograph taken at Julia’s wedding—was placed on her grave. “Questa fotografia presa dopo 6 anni mortu.” Which translated means-- After six years, I am finally free from nightmares. But this story does not end here. Just east of this cemetery on Wolf Road sits West High School. Several of the students at this school have reported seeing a girl walking through Mount Carmel at night. In 1976, one scary sighting of this ghost ended a school dance, held near Halloween. A carload of students driving down Harrison Street was startled to see a girl walking through the tombstones. They stopped their car to get a better view. At first, they thought someone was playing a Halloween prank but as they watched it became clear it wasn’t. They became frightened when they realized that despite the pouring rain this girl who was 30 feet from their car was not wet. Her hair and clothes were untouched. They left the area quickly. The Hillside Police Department has taken some unusual reports connected to this haunting. One typical story is that people see strange objects floating around the cemetery. Julia’s ghost is seen most often near a small administration building just outside the Harrison Street entrance. People walking passed this area late at night report seeing her wearing a wedding gown that seems to “glow.” A strange bright light was also spotted in 1978, illuminating her gravesite. Many witnesses recently have reported smelling the scent of “tea roses” at her gravesite. These witnesses smelled this aroma in the wintertime when all the flowers in the cemetery are dormant. 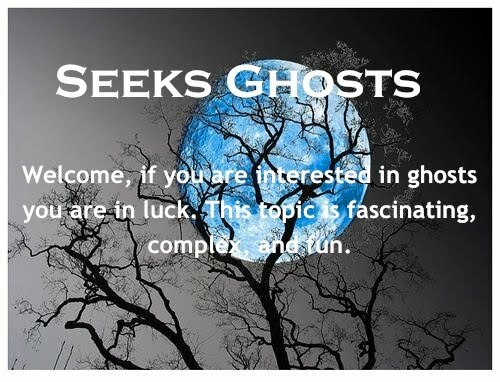 One classic story told about Julia reflects her ghost means no harm. A young boy who got lost in the cemetery said his parents that a nice, pretty lady wearing a wedding dress helped him find them.